Ritchie’s Driving School can teach you to drive the easy way. We can instruct you in road safety and provide you with all the skills and knowledge needed to become a safe and confident driver. 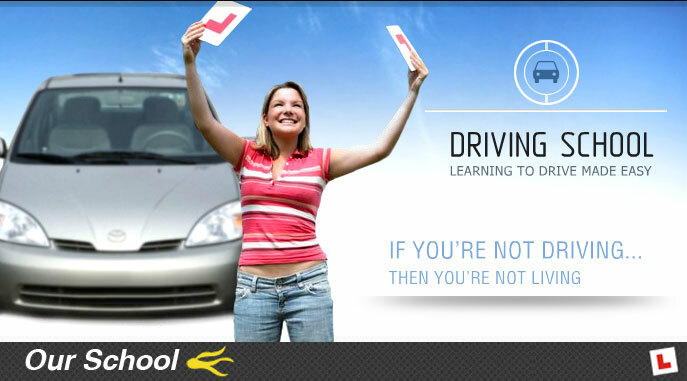 With our help you can pass your driving test and getting your license is a sure and easy thing. When you train with us you can be certain to receive reliable and professional experience. 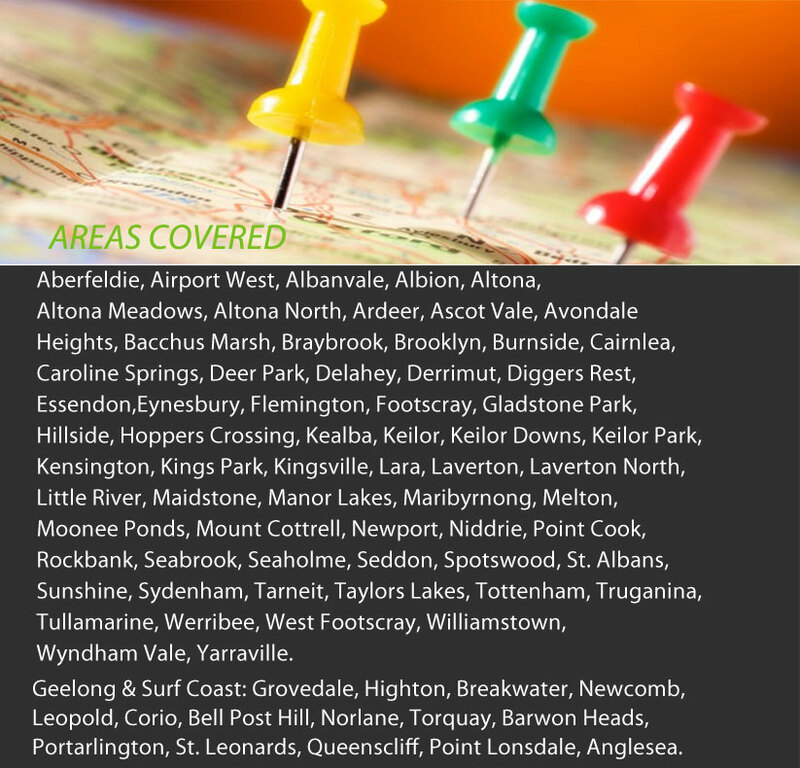 The areas we service include: Melton, Geelong, Werribee, Sunshine, Newport & Moonee Ponds. 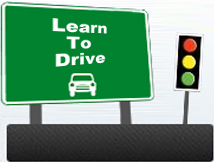 Ritchie’s driving instructors are skilled and qualified trainers, who can make learning to drive easy and fun. We understand that first time drivers can be quite nervous about getting behind the wheel. The busy streets of a big city such as Melbourne can also be quite intimidating. As one of the leading driving schools of the city at Ritchie’s we create a safe and friendly training environment for our students. 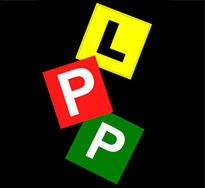 With our help you too can become a secure driver and will be able to pass your driving test the first time around. If you want to be well prepared for your driving test, call us now and book driving lessons with Ritchie’s.